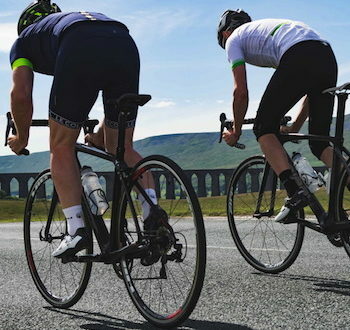 Ribble Cycles has reported a year-on-year sales uplift of 45 percent, and has been further boosted with increased sales due to the Rio Olympics. A statement from the firm said sales in the current period had increased 61 percent compared to the same period last year. 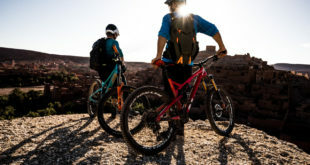 Ribble is owned by private-equity firm True Capital, and had a turnover of £16.8m in 2014/15. 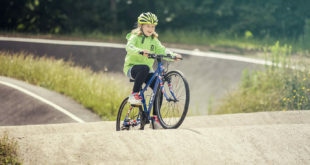 Matthew Lawson, chief marketing officer at Ribble said: “From road bikes to track bikes, it’s great to see cycling fever spread across the UK." 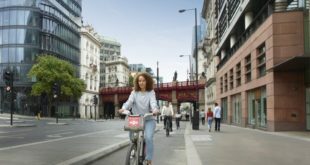 He added that sporting success can also impact on everyday conditions for cyclists and called for "an increase in investment for [transportation] cycling. 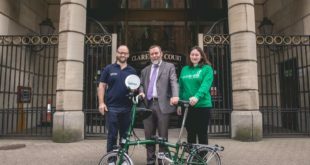 "More funding is essential for cycling to be sustainable in the UK."